New Mexico State Parks will sponsor free, guided hikes at several state parks on New Year’s Day. First Day Hikes offer individuals and families an opportunity to begin the New Year rejuvenating and connecting with the outdoors by taking a hike on January 1, 2019 at a state park near you. 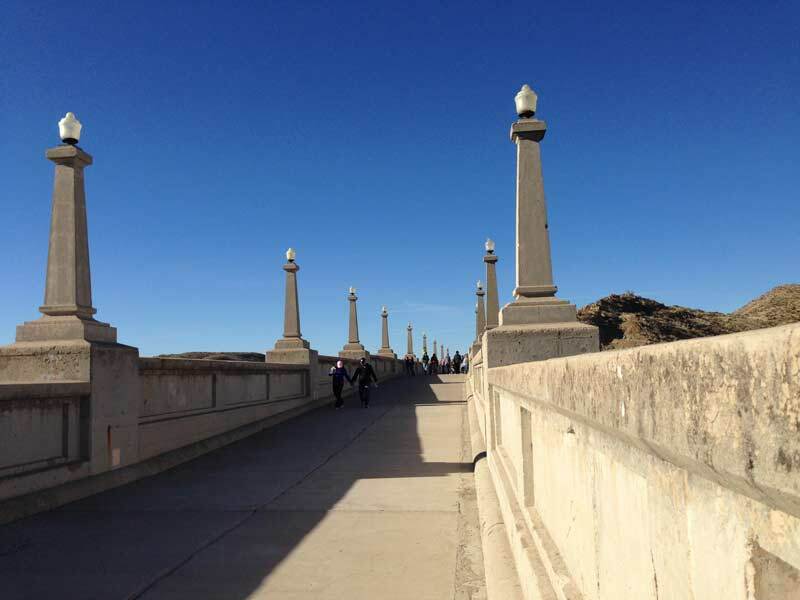 Elephant Butte Dam is normally closed to all traffic but for the past few years has been opened for special events including First Day Hikes.